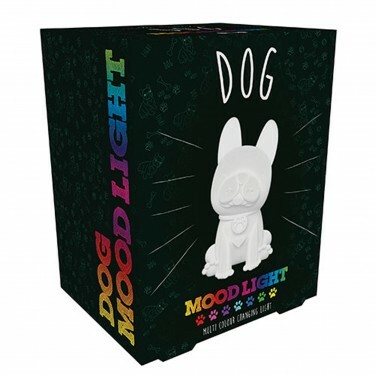 With his quizzical expression and friendly pose, this sweet little puppy light offers your child the comfort and reassurance of a friendly face and colourful light at night. 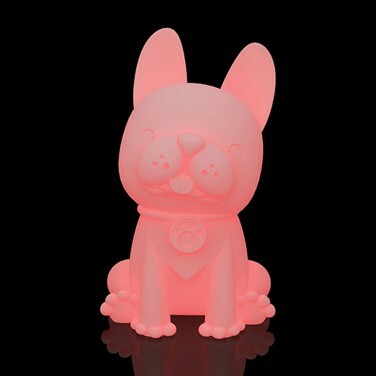 Lit by colour change LEDs, this adorable pup phases through seven colours in a soothing light show that will mesmerise your little one at night. 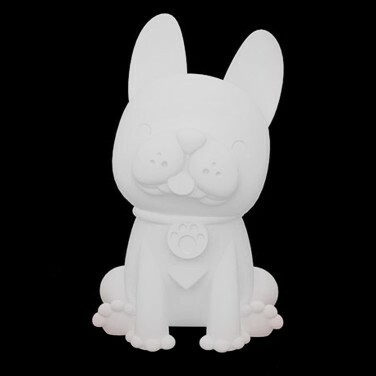 Battery operated, place him anywhere in your child's room, he can even be taken on holiday and sleepovers as a little reminder of home!